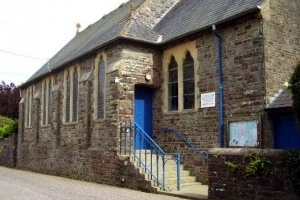 Alwington Chapel has a varied calendar of regular activities. These include monthly coffee mornings and 'Take a Break', where tea and biscuits are accompanied by a varied programme of speakers. See the events page for more information on individual events.